Looking for 4g internet sim in thailand .There are 3 bigs company mobiles network in thailand to consider as follow AIS,DTACT,TRUE . 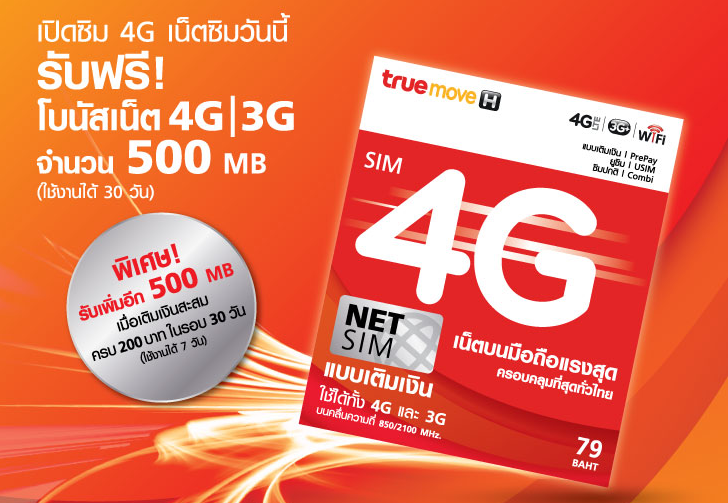 For today I want to give info about 4g net sim by TRUE . MMS 3 baht per transaction.